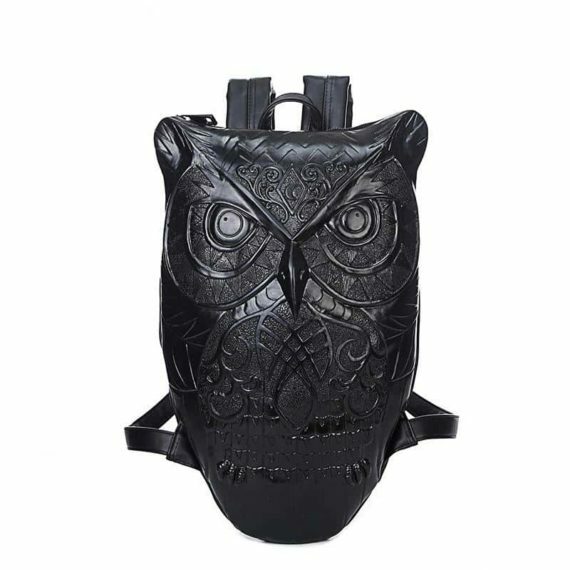 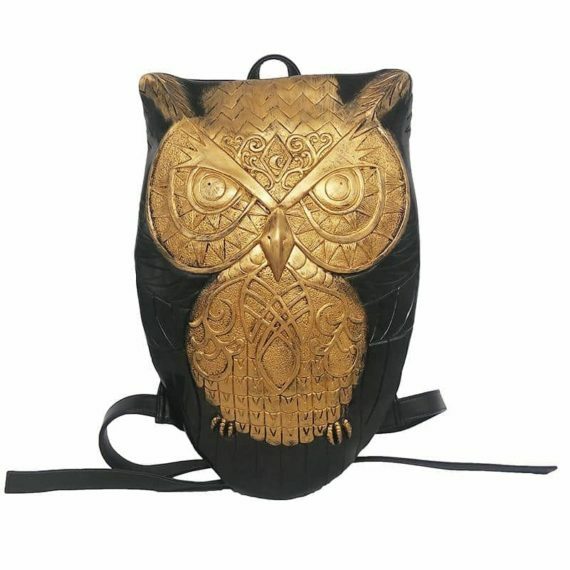 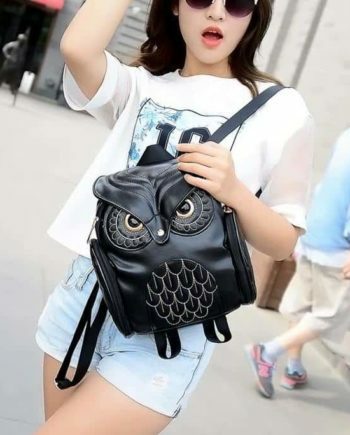 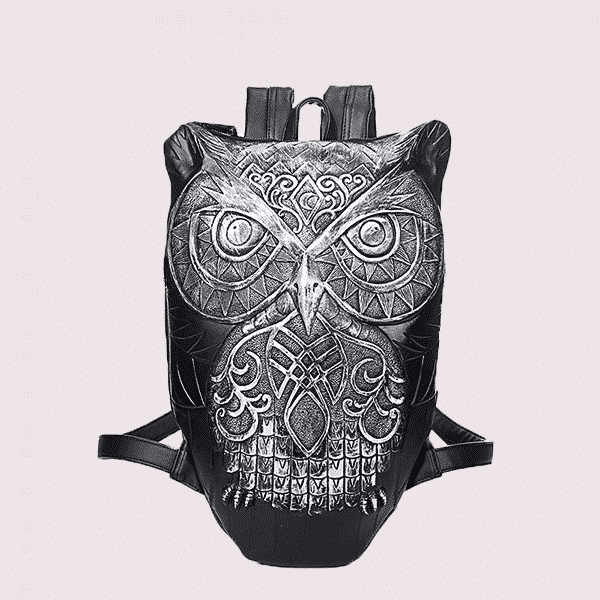 This amazing owl totem backpack will allure you with its stylish outlook, decorative stitching, and elegant designs. 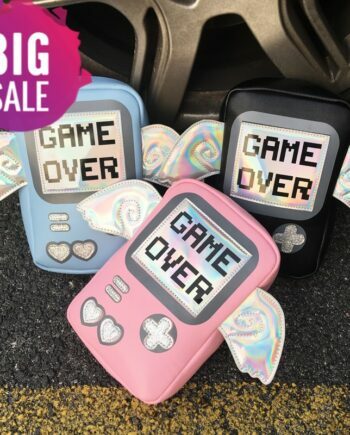 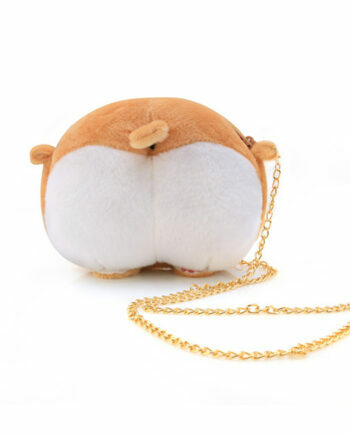 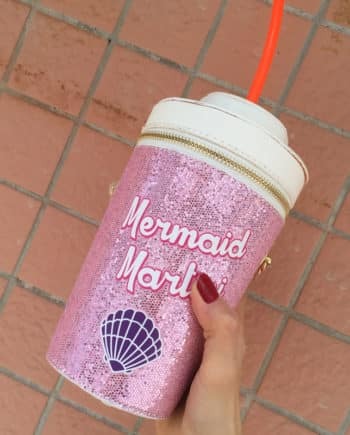 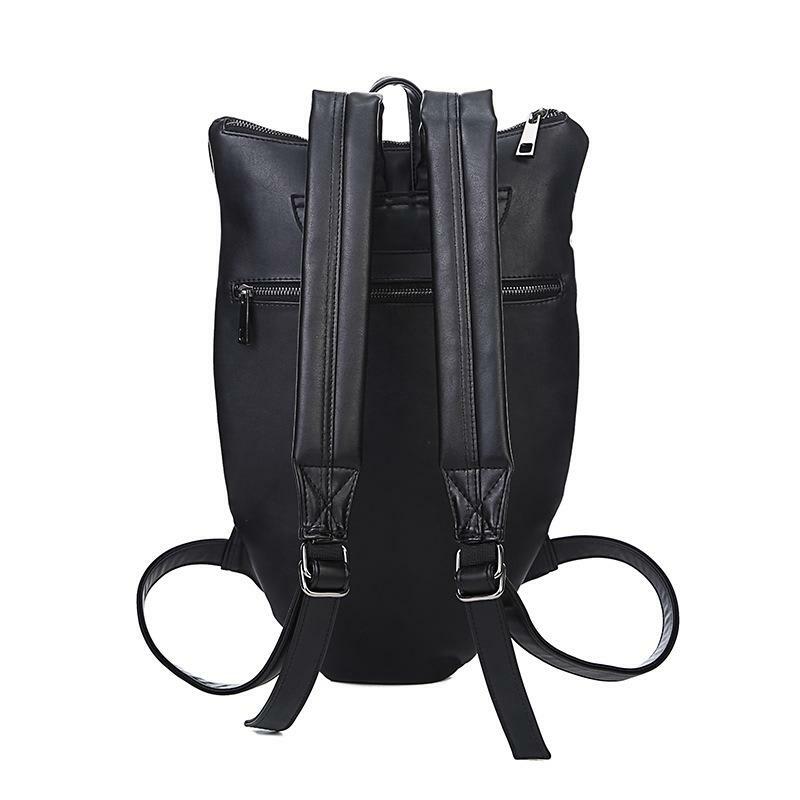 It is available in three colors, golden, black, and grey. The super cute backpack can be carried with a range of funky, casual and convenient outfits. 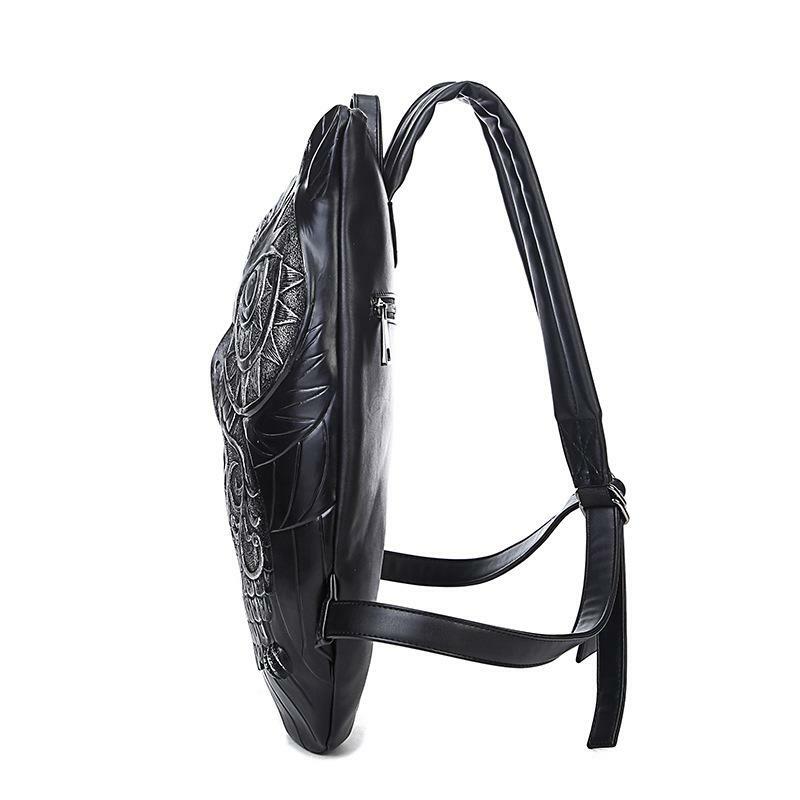 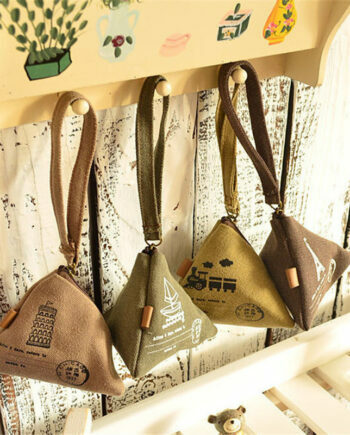 It can be an attractive and chic gift option to give someone.